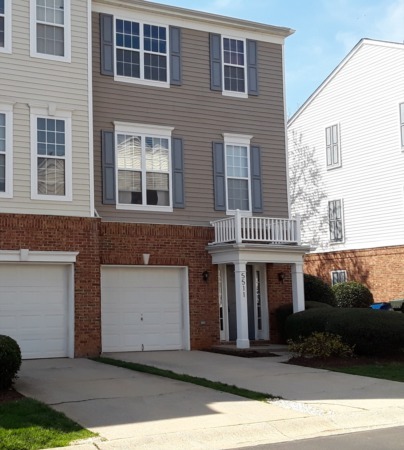 Open House this Saturday from 12:00 to 2:00 pm in Apex! OPEN HOUSE THIS SATURDAY FROM 12:00 TO 2:00 PM! Join us to visit the model home at 812 Tunisian Drive in Apex to view this new build, and to view others. Only 8 homes left! 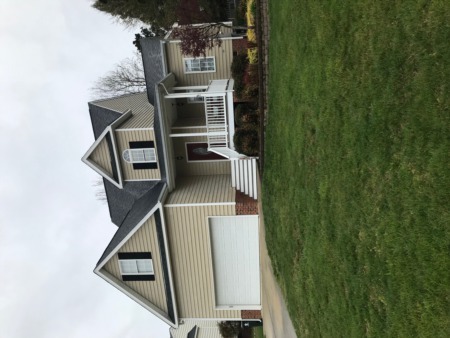 3 Story, 3 bedroom/3.5 bath, 42" Maple cabinets, SS appliances, hardwoods, upgraded Granite and carpet, lots of natural light, Owner's Suite with Sitting Room, and Sunroom. Priced at only $339,900! 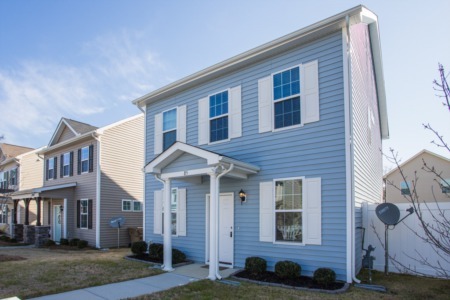 For more info, or to view, call me at (919) 578-3128.